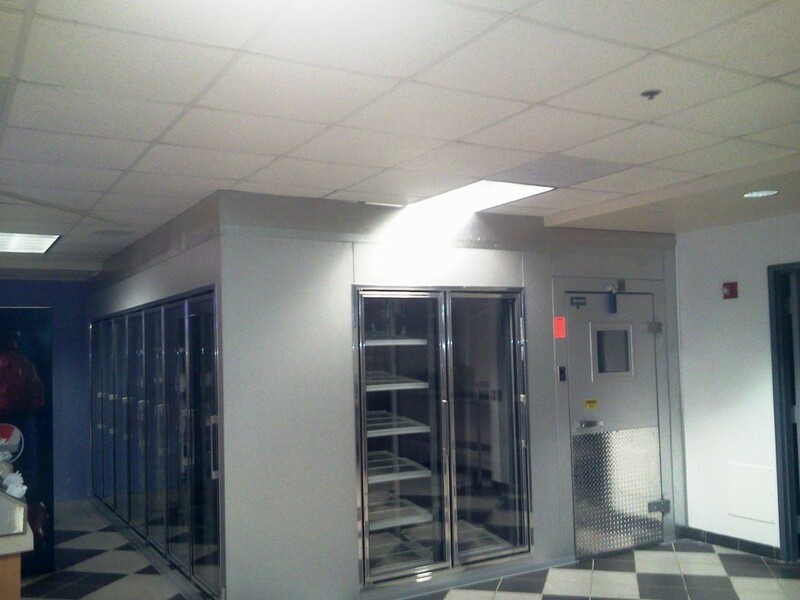 Refrigeration can be one of the biggest challenges for a restaurant. A refrigerator is one of the most important pieces of equipment in the kitchen for keeping food safe. We take them for granted. But when the power goes off, or they start malfunctioning, they put our food’s safety in jeopardy. Enter Day & Nite All Service, first a refrigerator repair business for foodservice customers, then a service organization that is today without parallel in the industry. The team of Kenneth and Irwin Sher started the company in the ‘70s, hoping to improve on the service being offered by competitors – and succeeding. In 1977 the Javits Center contracted Day & Nite for all of their cold installations. This job solidified the company’s reputation to handle large projects on-time and on-budget in the New York City area. In 1979, Yankee Stadium called to have all of its refrigeration work redone. And the team was off and running. Expanding this month into Philadelphia from their home base in New York City, the family has seen their business explode since they started it in the ‘70s, according to Matt. It was in the late 1980’s that Ken and Irwin decided to move into the foodservice business when they acquired All Service. 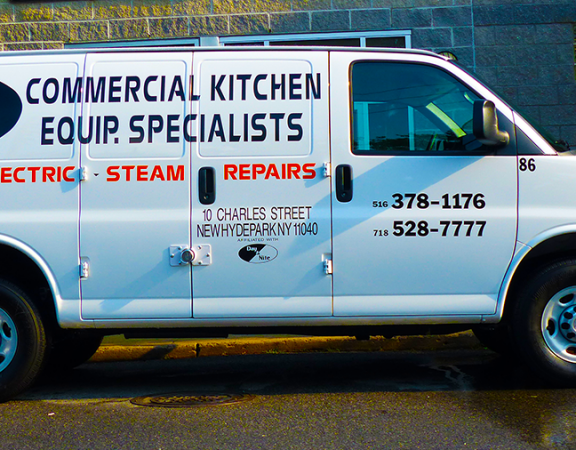 In the early ‘90’s they turned it into a commercial cooking equipment service company. 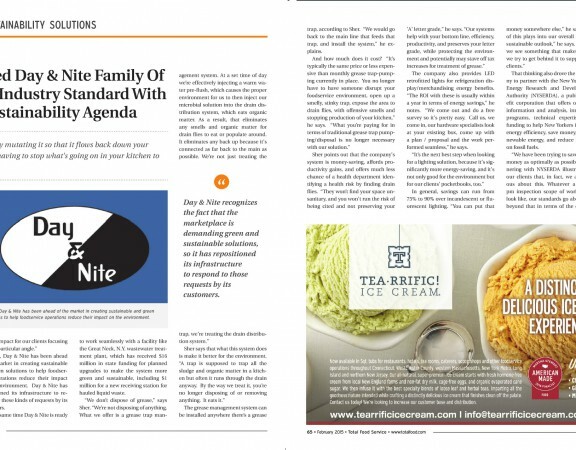 “Now, almost 20 years later, All Service shares the same distinguished reputation in the foodservice equipment service world as Day & Nite, thus, reflecting the Day & Nite family brand of company’s staying power and depth of expertise,” Matt notes proudly. Drawing on their success with their newest branch, which opened in Washington, D.C. last year, the team decided to try their hand in a different geography, not hard for a company that has seen expansion into the Carolinas, the Tampa area, Orlando, Gainesville, Jacksonville, Ocala and other cities in the past. 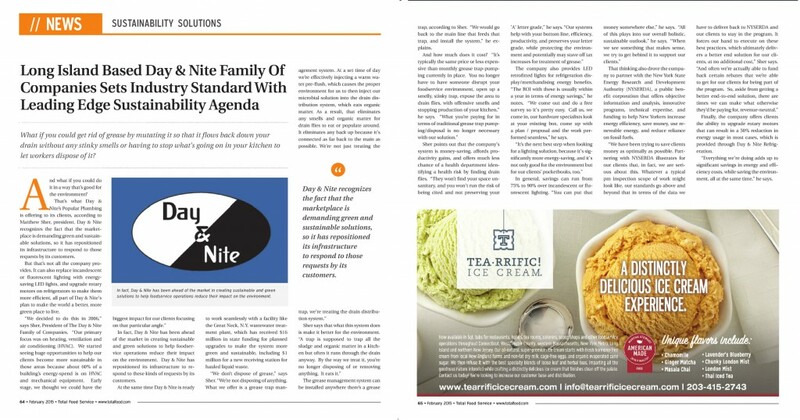 Day & Nite has built a team of professionals to anchor the firm’s expansion, Matt points out. Sandy Smith and Doug Hummel, who joined the company in 2014, will lead Day & Nite’s launch into Philadelphia. “The duo brings an extensive portfolio of food service experience,” Matt says. “Sandy and Doug have both dedicated themselves to many of our industry’s most noteworthy initiatives.” Smith and Hummell have been longtime members of SHFM and have sat on a number of the organization’s committees. Matt reports that the company picked the D.C. Area because it has been a dynamic and growing market, not unlike NYC over the past decade. And what’s helped Day & Nite succeed in D.C.? “Good defined processes and SOP adherence,” he reports. As for Philadelphia, Day & Nite plans to leverage its most recent success with D.C. “And engage clients with a service offering unlike anything they have experienced before,” says Matt. Day & Nite will do this through its superior use of technology, technician training, parts on hand and SOP adherence – driving a faster, more accurate, easier-to-track service solution. Where to next? “Bridging the mid-Atlantic gap of our service offerings,” he says.